Welcome to 88 Love Stories! We are a wedding & engagement photography team based in Virginia. 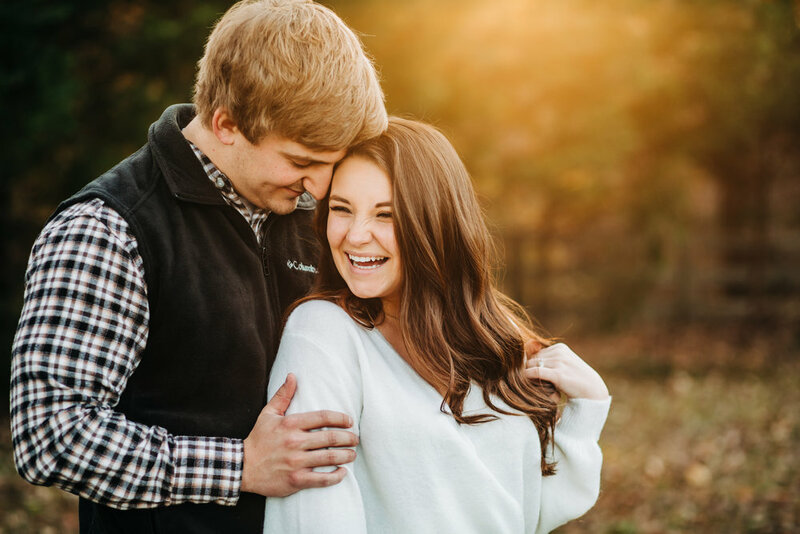 We believe your story is compelling and worthy of capture, and we enjoy engaging with our couples to learn more about them whilst having a ton of fun together. Our hope is that through the images we capture, you will Love Your Story. Our website is built to guide you through the 88 Love Stories wedding photography experience. We offer two photographers for your wedding day and are able to deliver your images within three weeks. We hope you connect with our images and our team, and we look forward to talking with you! We believe our photography is about capturing the many emotions and scenes love evokes. Our artistry is all about you. Our hope is that our couples will be given the very best photos as well as a personable experience they will rave about. Our promise is that you will love your story. P.S. How did you hear about us?